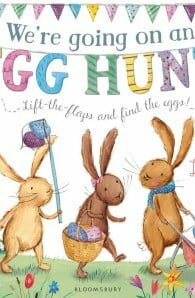 Join the Rabbit siblings as they set off on an exciting lift-the-flap Easter egg hunt. 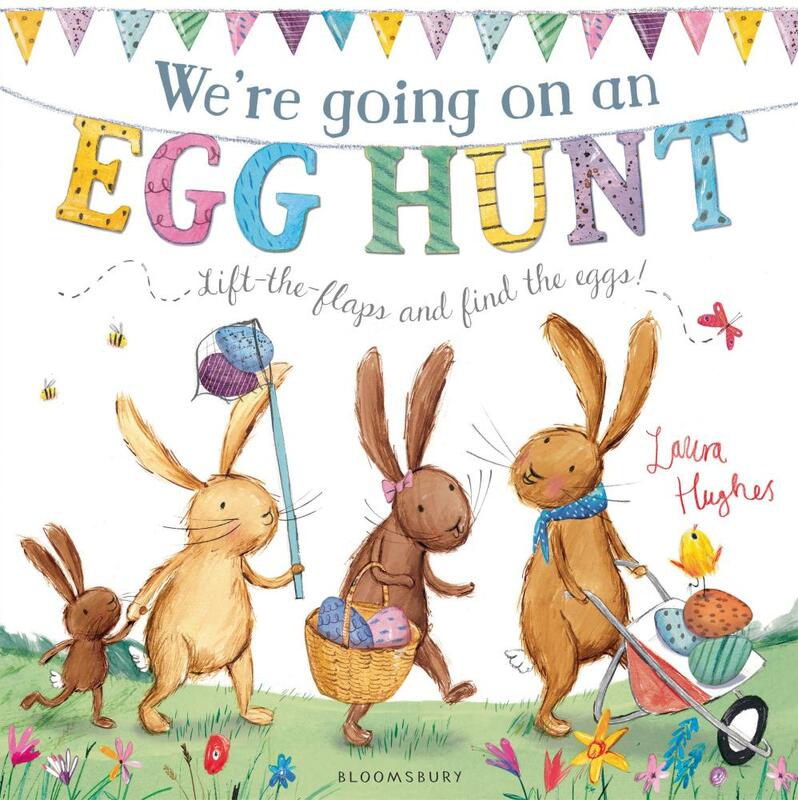 With ten eggs to find and count, it’s great fun. But watch out for the obstacles along the way – lambs, chicks, bees and ducks – and there’s even a wolfish surprise, so do take care.